Durairaj Maheswaran is Paganelli Bull Professor of Marketing at New York University Stern School of Business. Professor Maheswaran teaches courses in marketing management, international marketing, consumer behavior and business and global environment. Professor Maheswaran has been with NYU Stern for more than 25 years. His primary research areas of interest include cross-cultural consumer behavior; international marketing; attitude change. He has published numerous articles in publications including Journal of Consumer Research, Journal of Consumer Psychology, Journal of Marketing Research and Journal of Personality and Social Psychology. He has been the NEC Faculty Research Fellow during 1997-2001. 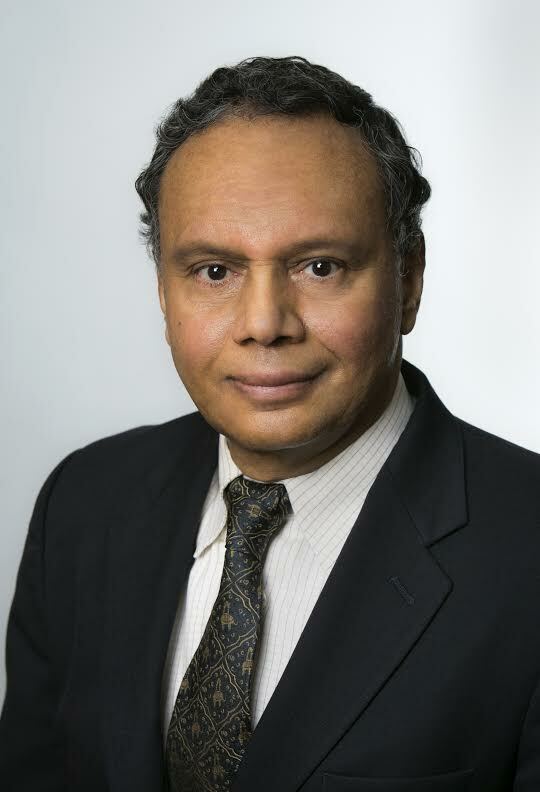 In addition to his research, Professor Maheswaran has been recognized for his excellence in teaching and received the Citibank Excellence in Teaching Award in 1993. Before joining NYU Stern, Professor Maheswaran has held several managerial positions in marketing. He has also taught and given seminars in several universities around the world. Professor Maheswaran received his Bachelor of Science in chemical engineering from the University of Madras, India, his Master of Business Administration from the Indian Institute of Management in Calcutta, India, and his Doctor of Philosophy in marketing from Northwestern University.